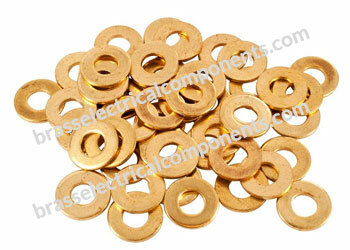 Material: High Quality Brass, 360 Brass, CDA 360 Brass, Free Cutting Brass or any as per custom specification. 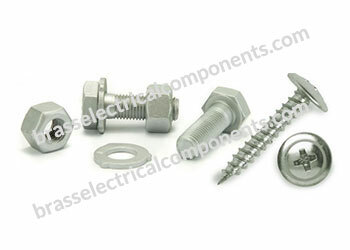 Manufacturing Process: Machining, Forming, Thread Production, Heat Treatment. Surface Plating: Copper Plating, Nickel Plating, Chrome Plating, Electro Plating, Mechanically Galvanized Coating, Hot dip Galvanising. Conformal Standards: IEC 61219, ASTM B687 – 99, DIN Standards. Thread: Metric Coarse, Metric Fine, UNC, DIN, GB, UNF, BSW, BSF and BA. 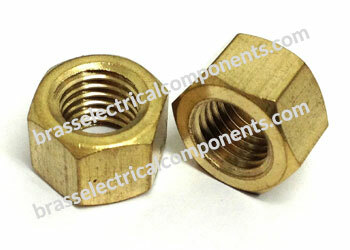 Any Size Available as per custom specification and requirements. 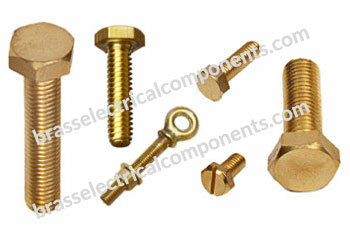 Corrosion Resistant and hence can be used in all environments. Embossed surface provides extra grip. Inside conical shape ensures equal expansion of segments while screwing. 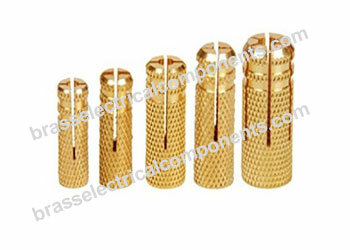 Enables production of complicated geometries. 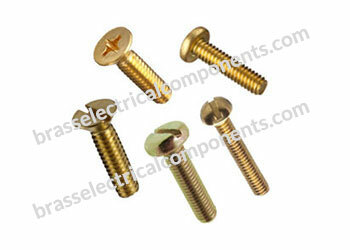 Used in all types of building material, concrete, brick, natural stone and also in wood. Used in all light and medium duty fixing in building and construction industry including electrical, Sanitary installation work, Air conditioning, Mounting of Suspended ceilings, Heating Systems, etc. Copyright © 2018. 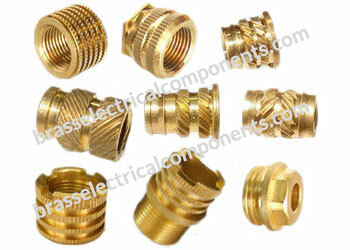 Brass Electrical Components. All Rights Reserved.